Mr. Milam is Head of Emerging Market Credit for Cerberus. He is responsible for leading and managing Cerberus’ credit investments in emerging markets, with a focus on high-returning, stressed, and distressed credit. Since joining Cerberus in 2017, he has been instrumental in establishing the firm’s dedicated emerging markets strategy. Prior to Cerberus, Mr. Milam was at J.P. Morgan Securities for nearly two decades, where he was most recently a Managing Director and Global Head of Emerging Market Credit Trading. In his role, he managed several teams of risk-takers and large portfolios of proprietary positions and trading inventory across four different global offices and regions. 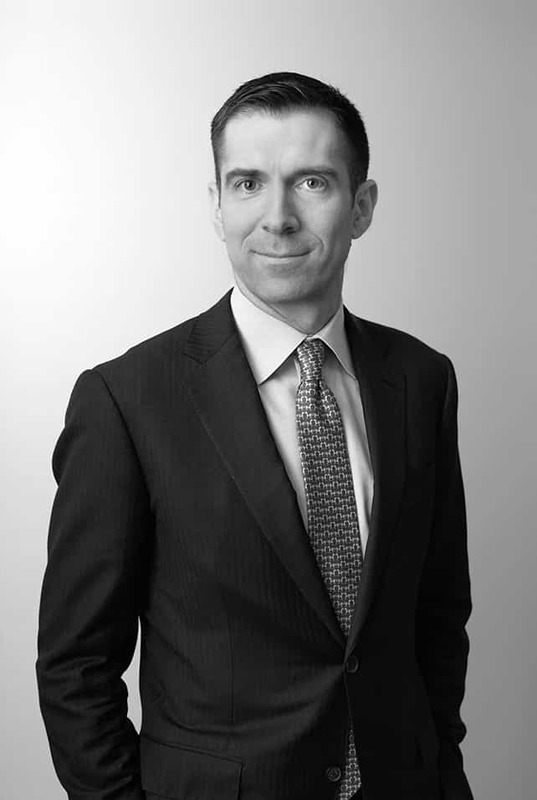 During his tenure at J.P. Morgan Securities, Mr. Milam was also Co-Head of North America Credit Trading and separately, Head of North America Investment Grade Trading. He started his career at J.P. Morgan Securities as a trader in the firm’s Loan Trading and Distressed Debt business. Mr. Milam is a graduate of Princeton University and a member of the CFA Institute. He is the Chair of the United States Rowing Association High Performance Committee and also serves on the Executive Committee and Board of Directors of the National Rowing Foundation.